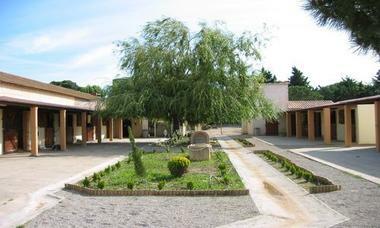 Remnants of Roman occupation on Domaine La Yole are testament to wine-growing and naval activities as early as the first centuries ad. 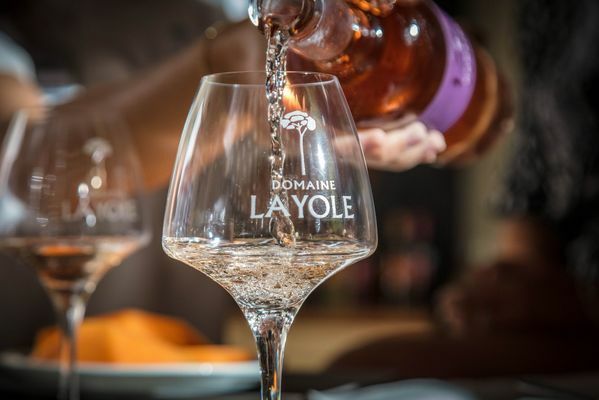 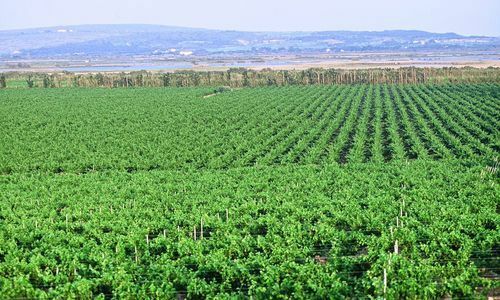 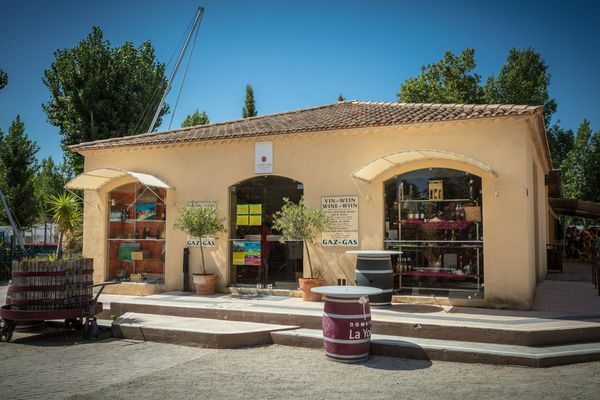 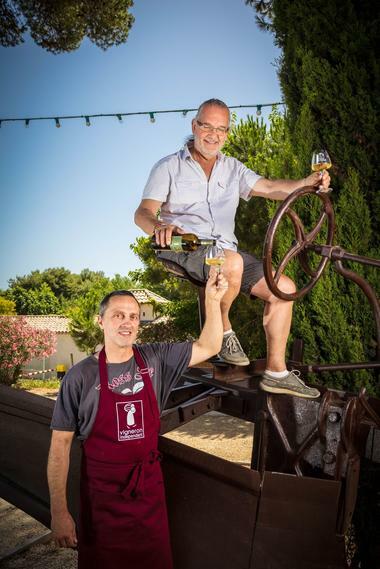 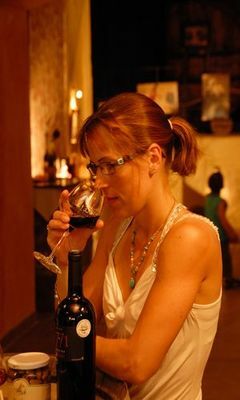 The name of the estate stems from a blend of shipbuilding, yole being a small sailing boat, and wine growing, domaine meaning estate: Domaine La Yole. 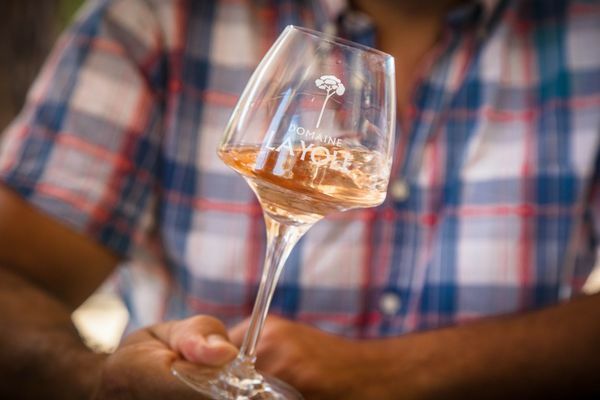 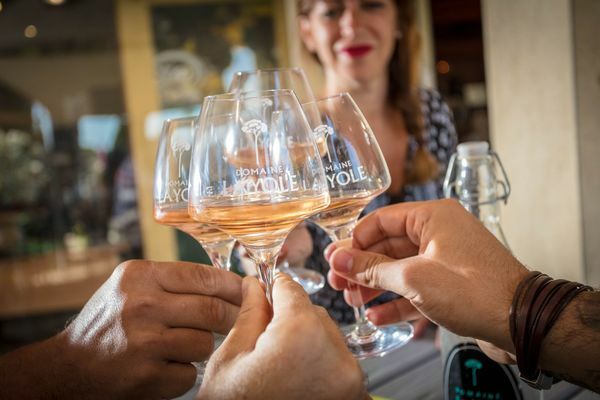 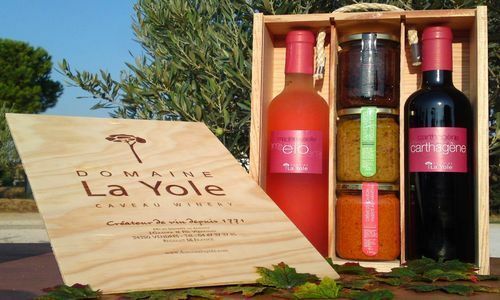 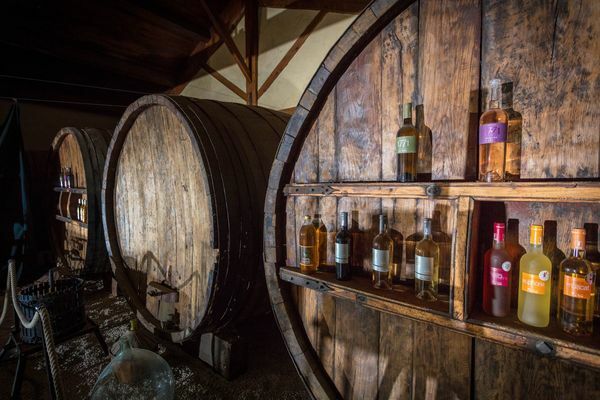 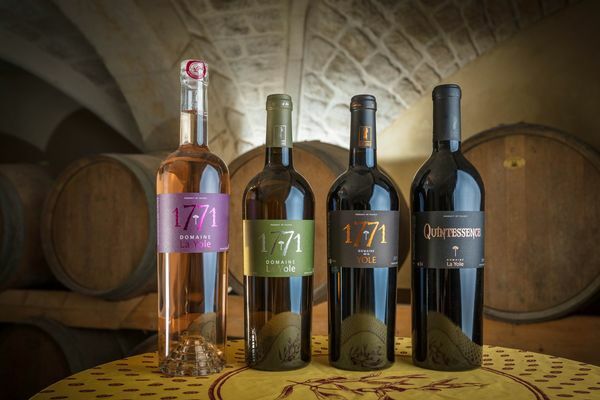 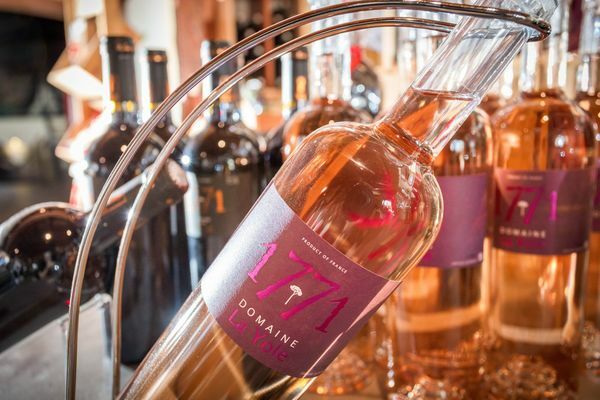 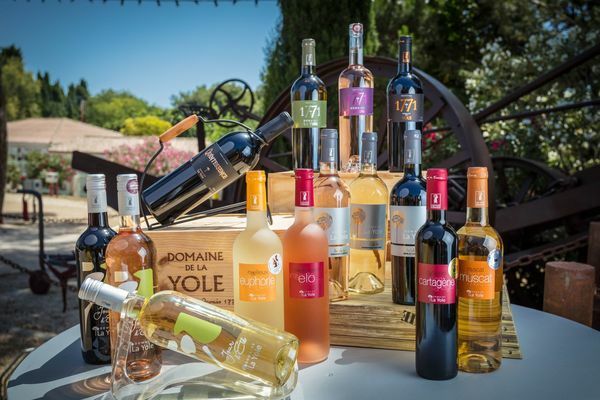 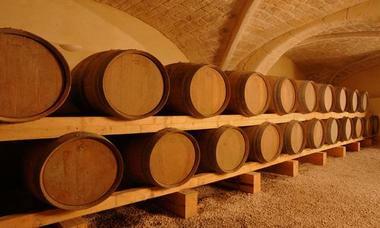 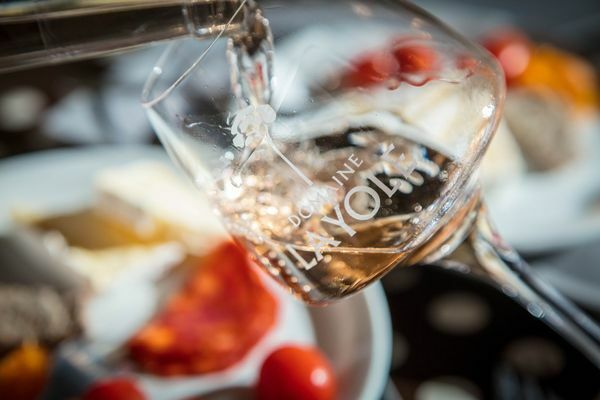 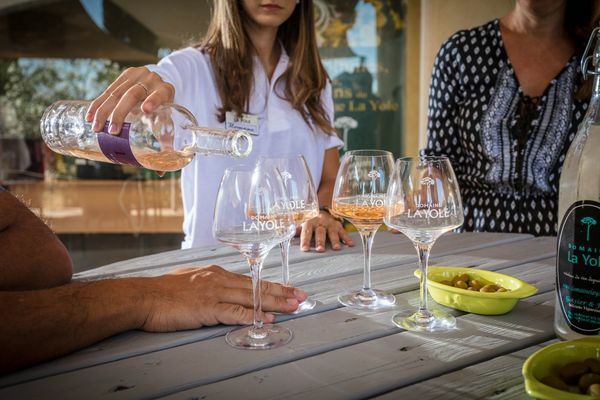 Domaine La Yole's history dates back to 1771 when the wine from Domaine La Yole was renowned throughout the region. 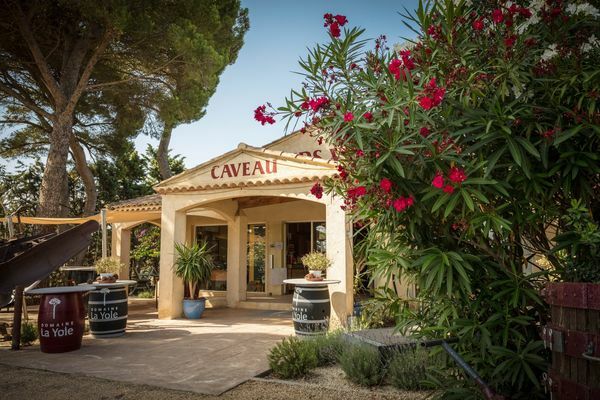 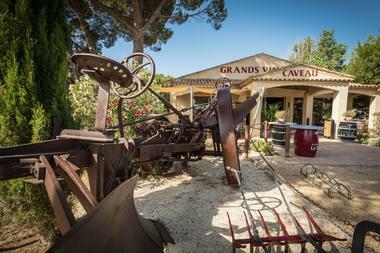 The winery, which appears on Napoleon's land registry, stood at the intersection of three major roads. It was a place to meet, trade and drink wine. In the 1950s, an agricultural engineer, Jean Gassier, fell in love with the estate and initiated an amazing transformation. 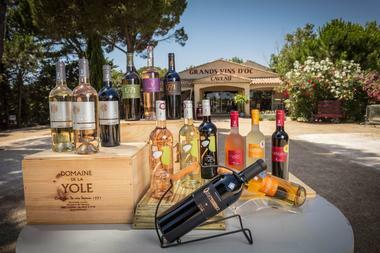 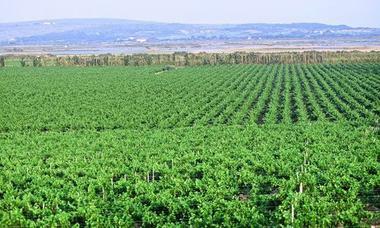 Today, Domaine La Yole is a major estate covering 110 hectares. 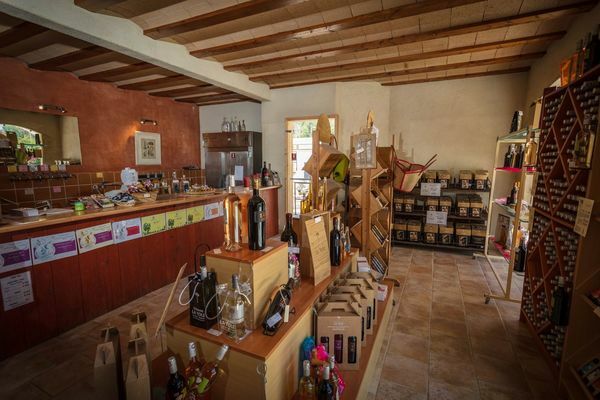 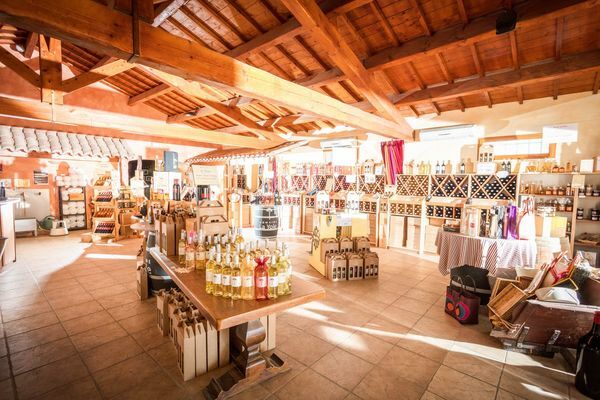 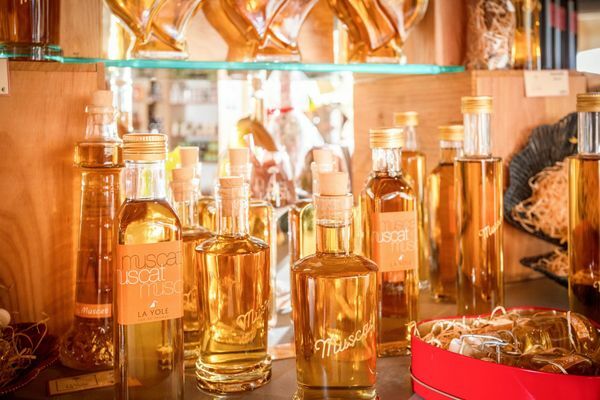 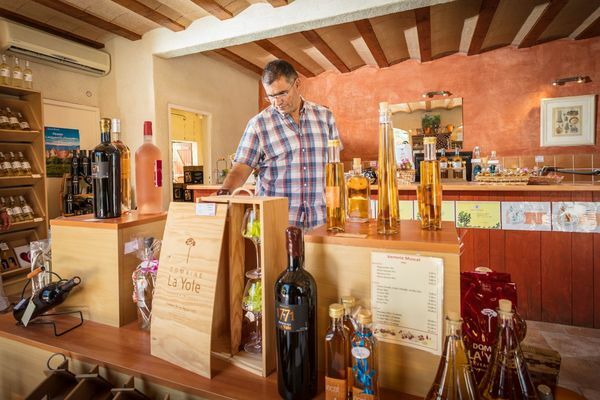 Sales of wine and farm produce. 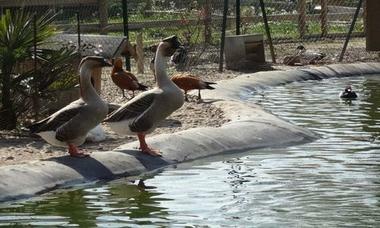 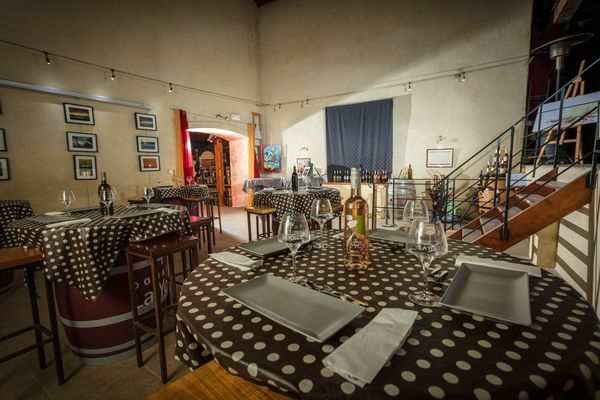 There is no review about Domaine De La Yole, be the first to leave one !